The Destination was fortunate enough to have comic artist Tony Moore stop by for a visit and signing session. 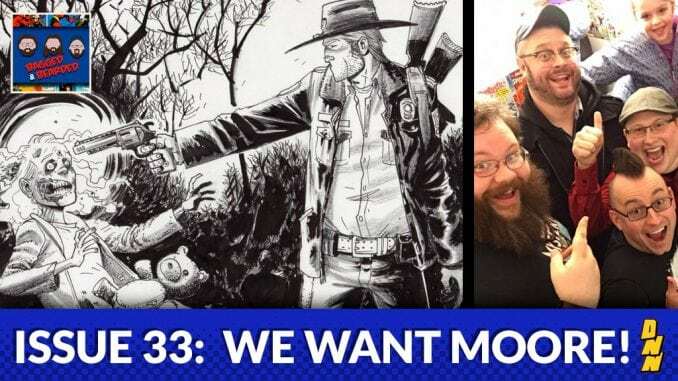 This weeks episode of Bagged and Bearded is dedicated to the work of Tony Moore in celebration and even features an exclusive interview with the titular Walking Dead artist himself! Have a listen!